Like our LOST CIVILIZATION Facebook Page for UPDATES on ancient mysteries! 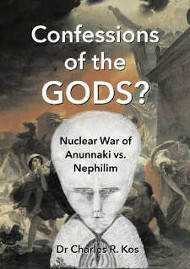 The book that will change the world. Humans did not 'pop up' 6 thousand years ago. Our history goes back tens of thousands of years. We are waking up! 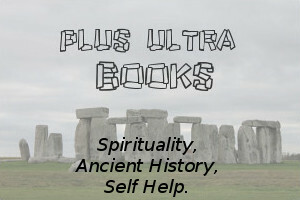 Learn about the remembered struggle of ancient high-technology peoples on Earth! This exciting book finally provides older information with a much needed spell index, and introduction, which has been missing for over 100 years. 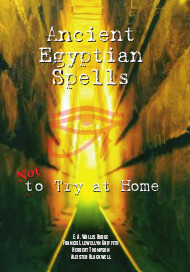 Learn about any Egyptian spell here in this one-stop-shop! What exactly is a pyramid? It is not what we think. 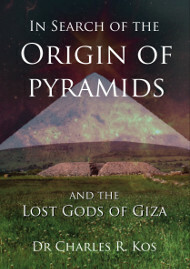 PhD historian Dr Kos travels the world in a scholarly quest to unravel the startling original truth about Early Egypt, which will shift our understanding of pyramids forever. 164 Illustrations. 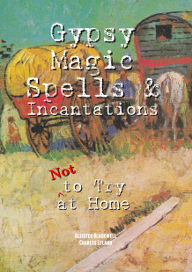 (Coming soon) This important work contains a unique spell index for ancient Gypsie spells, based upon a lifetime of work and research. (Coming soon) Everyone knows about Ignatius Donnelley's famous Atlantis: The Antediluvian World. 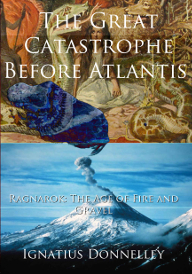 He wrote another book, `Ragnarok', perhaps inappropriately titled, about what happened before Atlantis. Here is a reprint with additional information on Atlantis, never before seen. Here is his other work, for a new generation. 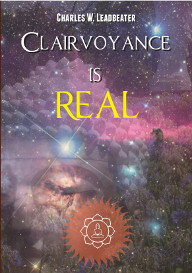 (Coming soon) Leadbeater spent years studying how to be clairvoyant. As if speaking from the past, to the future, his ideas are as relevant as ever. This is a book for the ages. © Plus Ultra Books, 2019. ABN 70610882203.